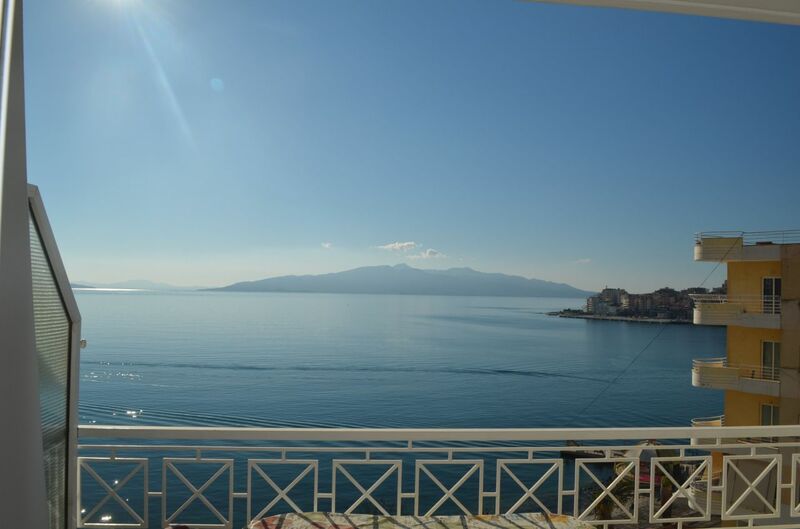 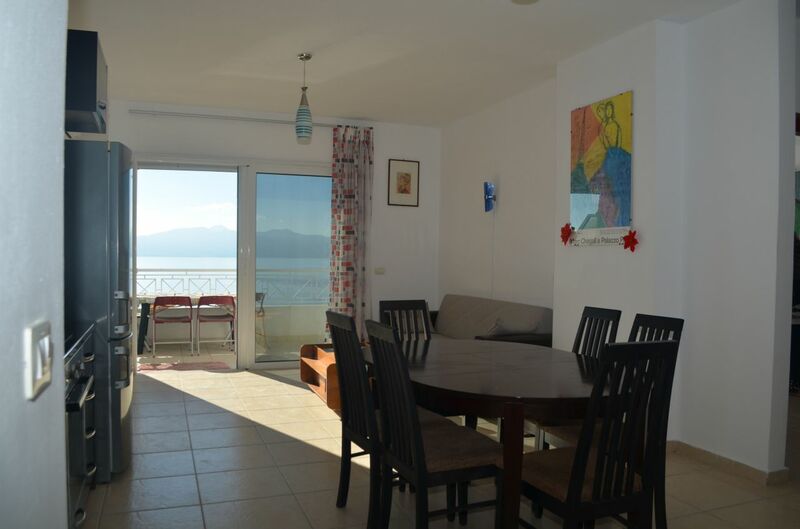 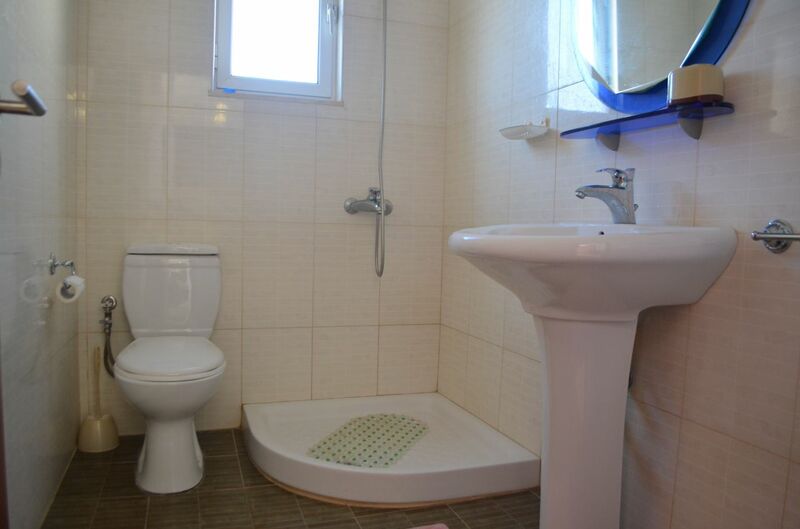 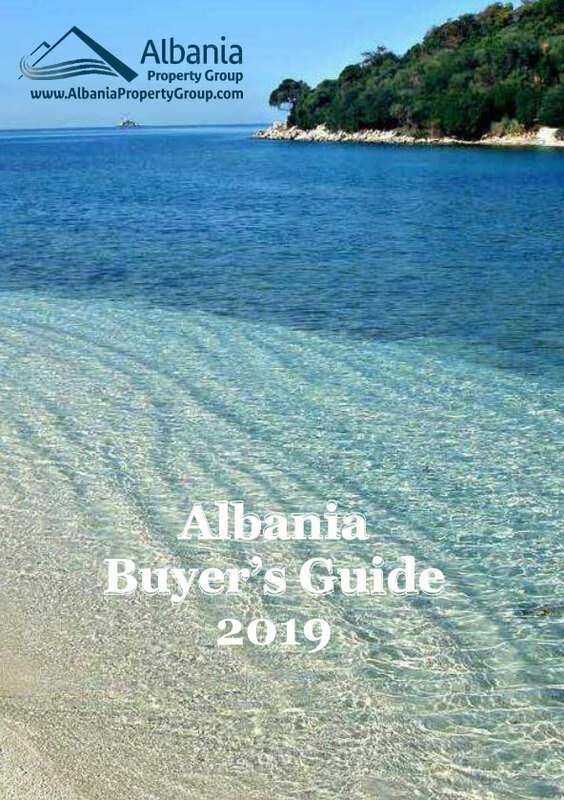 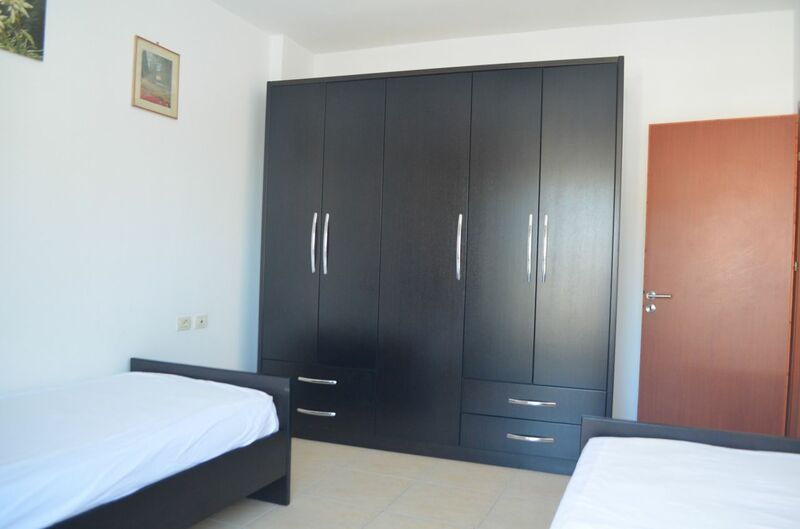 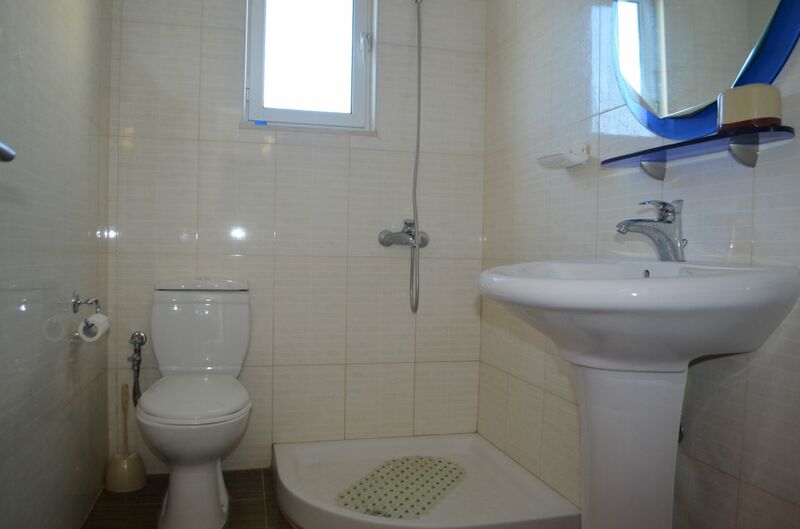 Front line APARTMENTS in SARANDA for SALE. 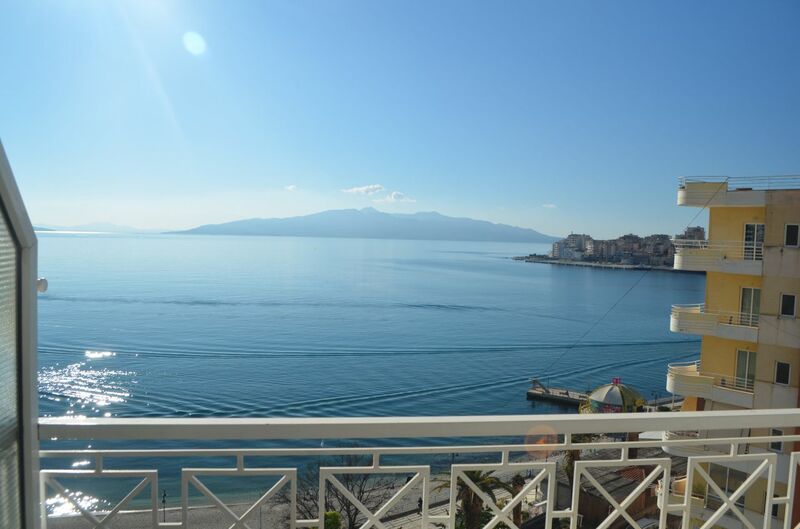 Full sea view over the sea of Saranda bay and Corfu island in front. 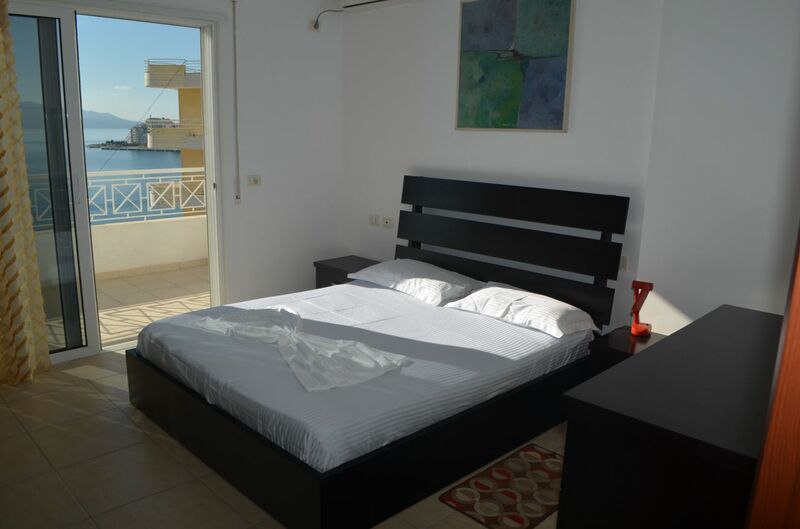 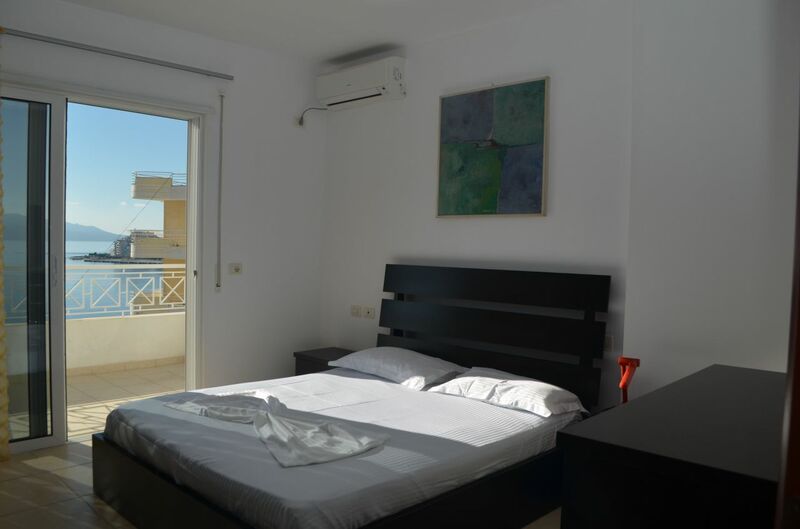 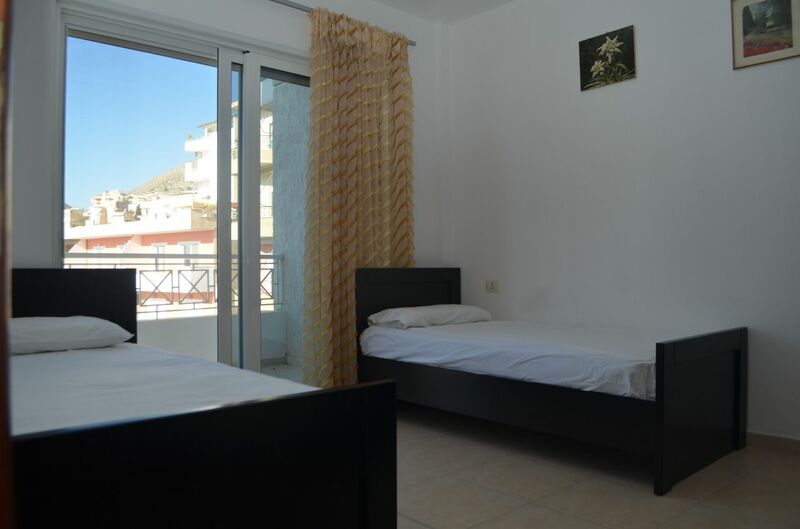 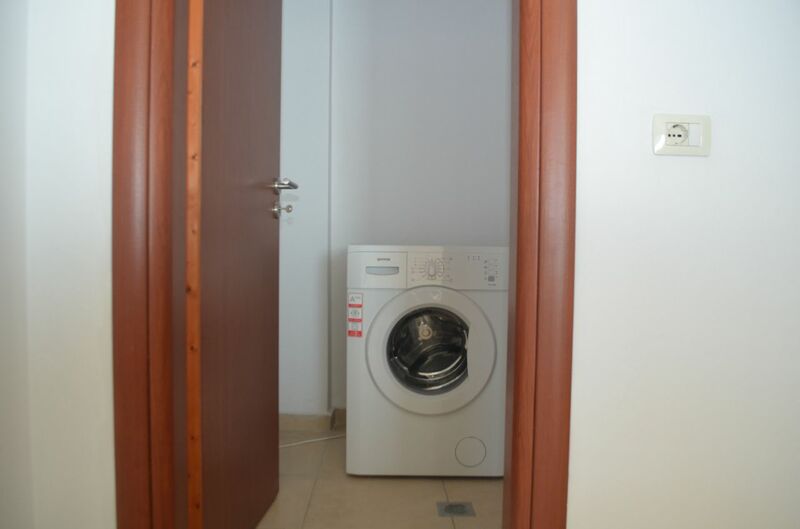 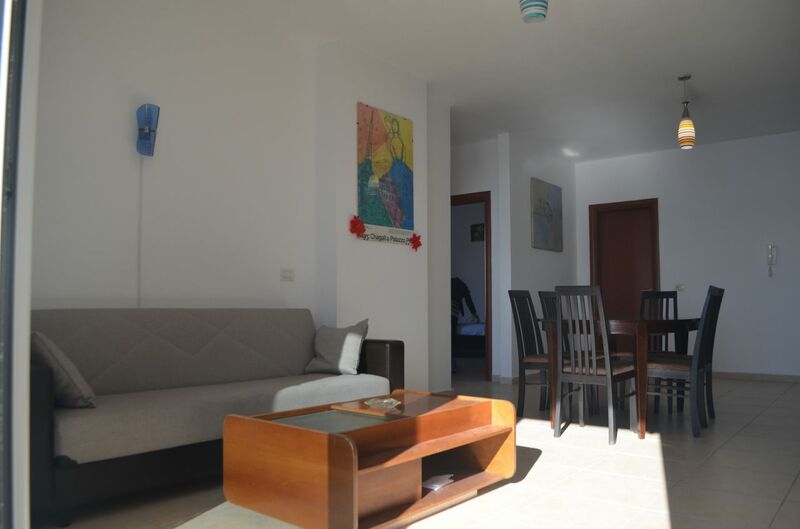 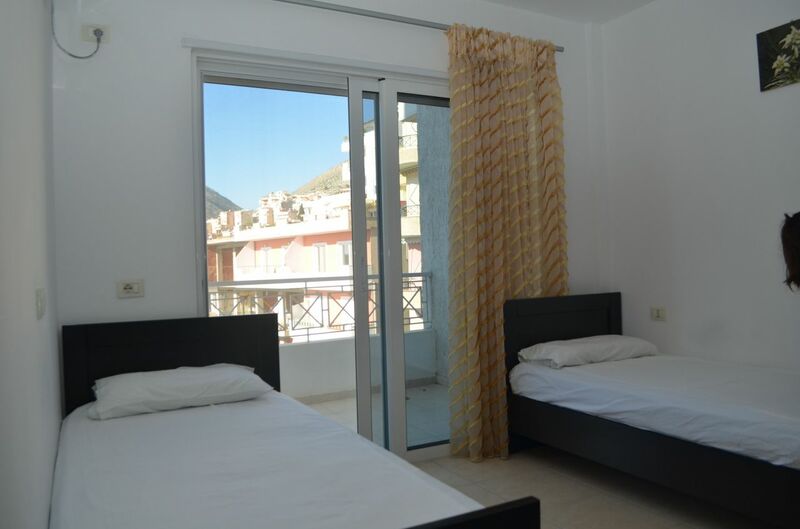 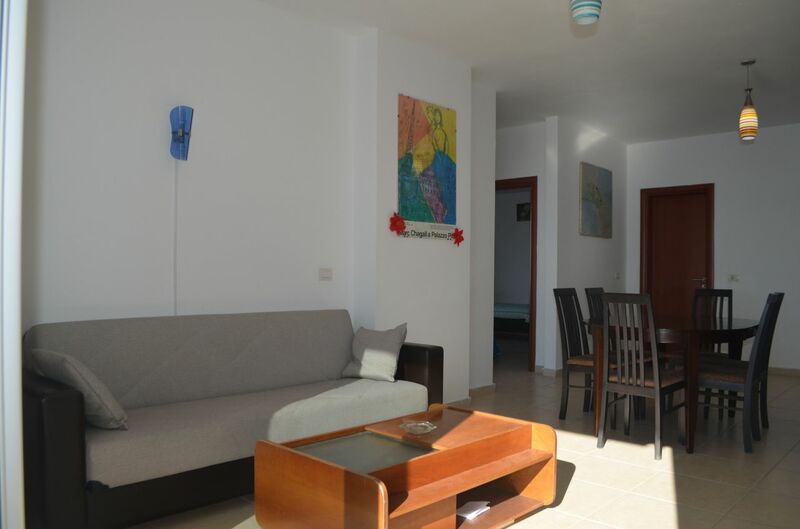 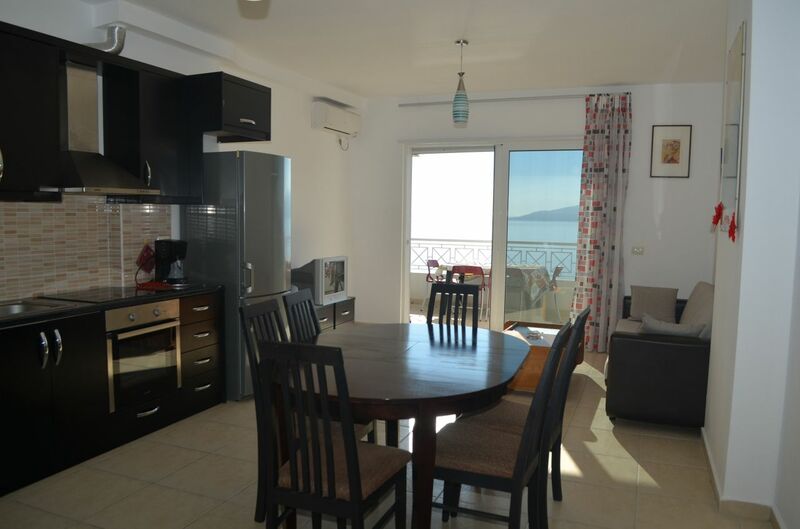 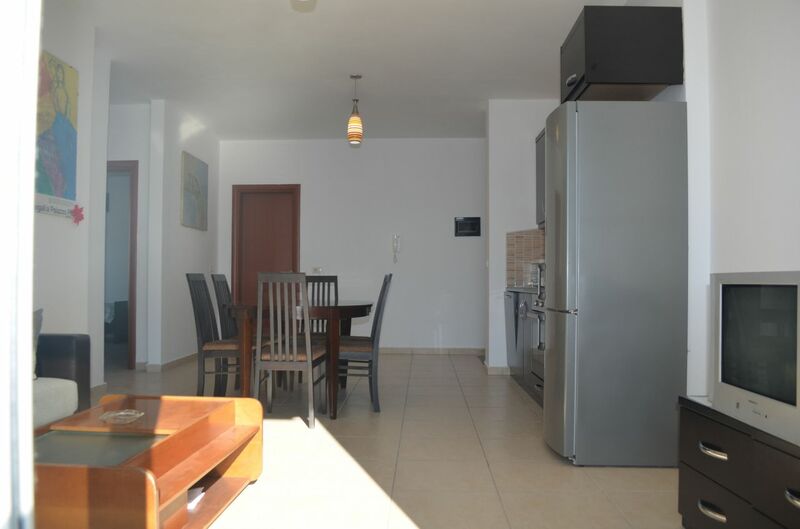 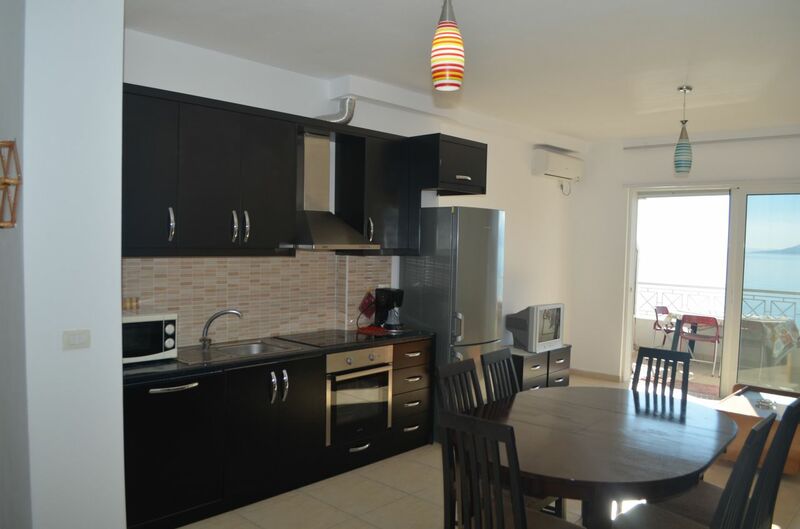 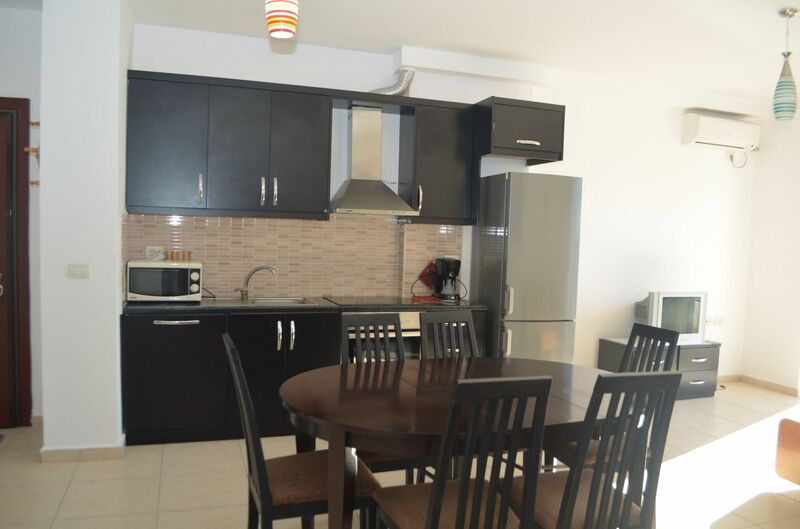 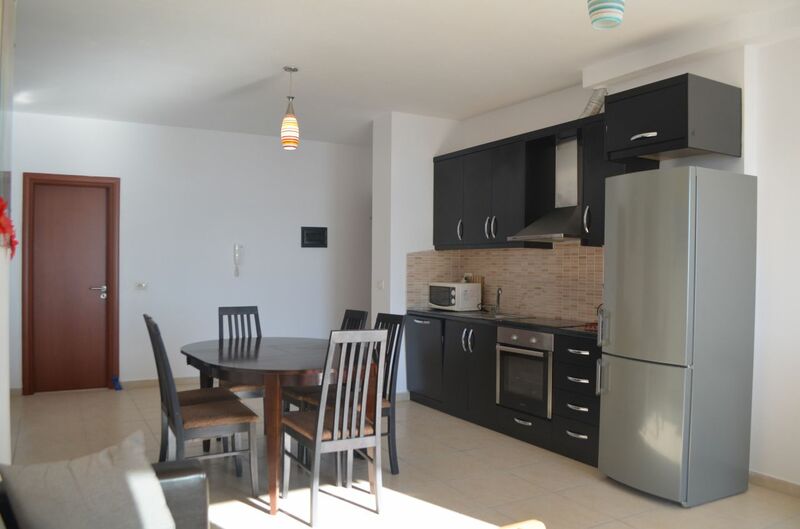 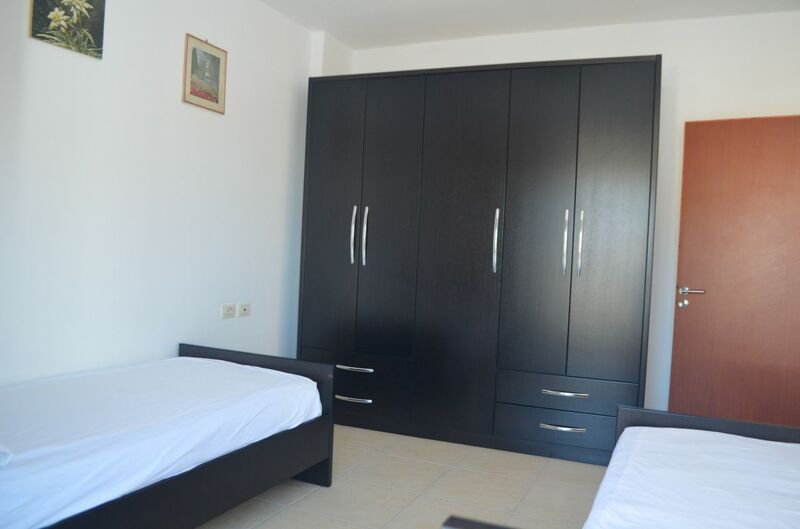 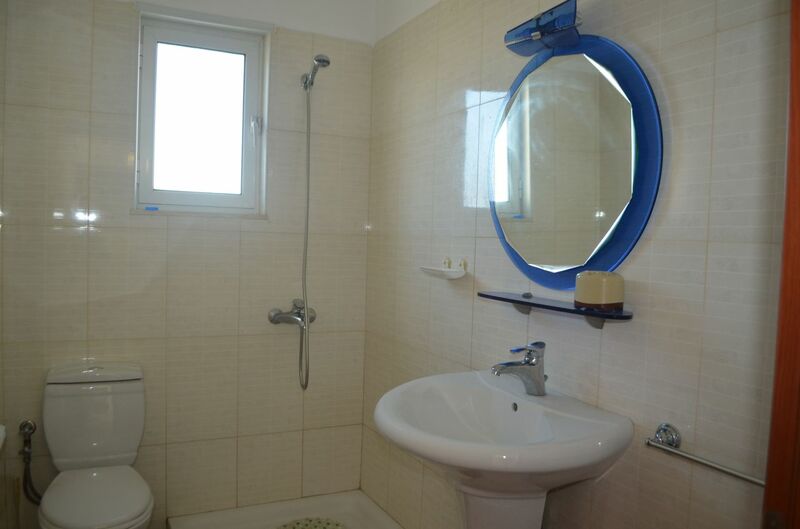 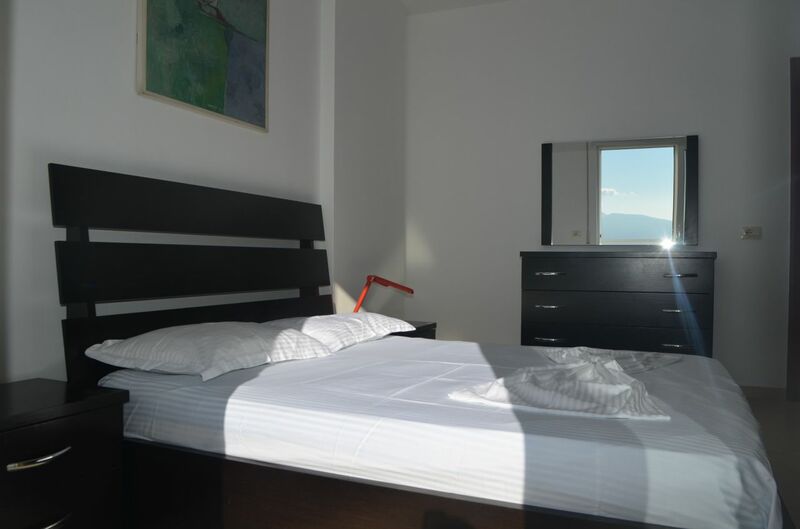 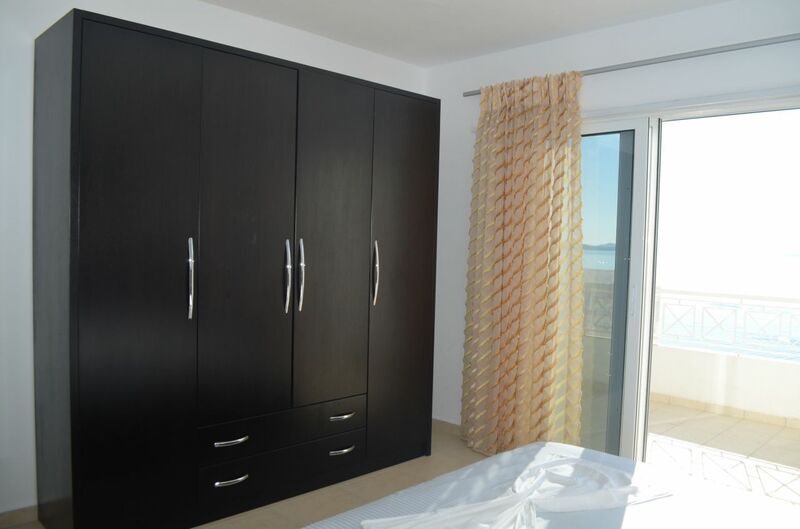 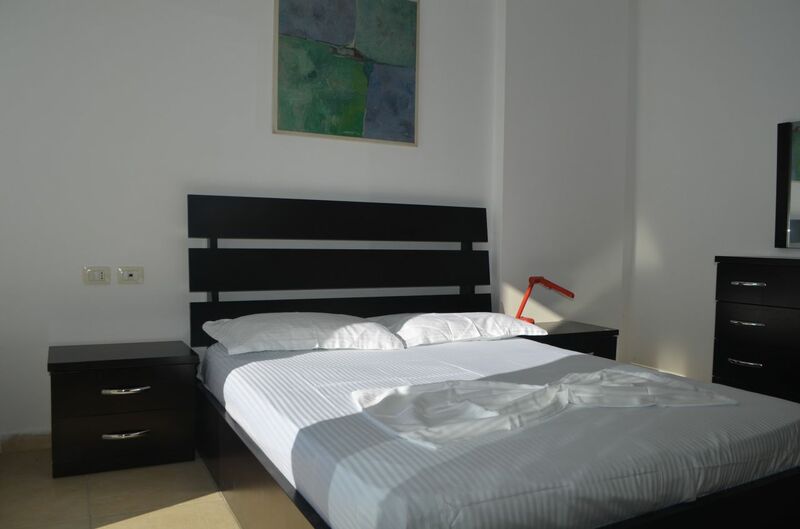 Fully furnished apartment with very good rental income per year.